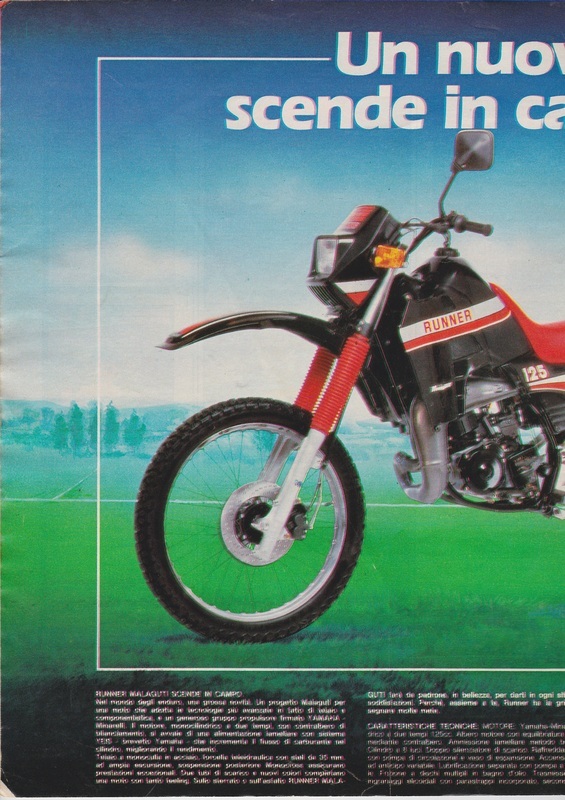 Another nice video to look out for. 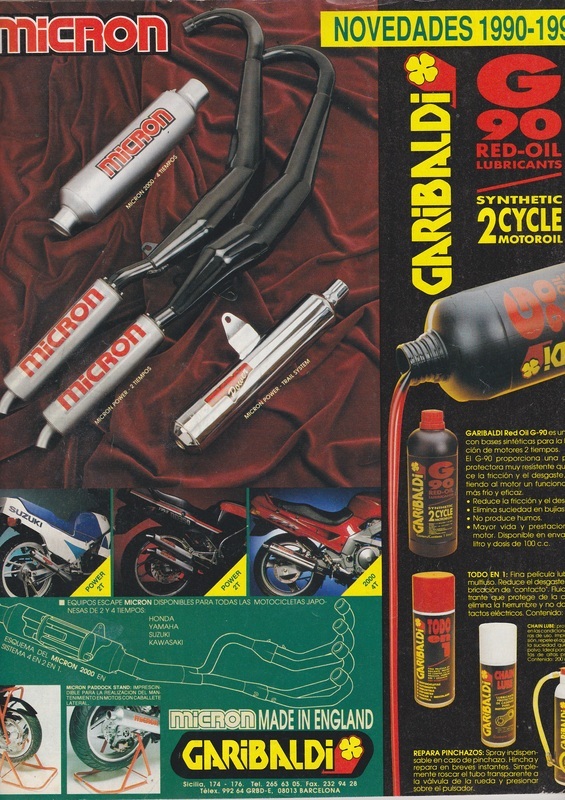 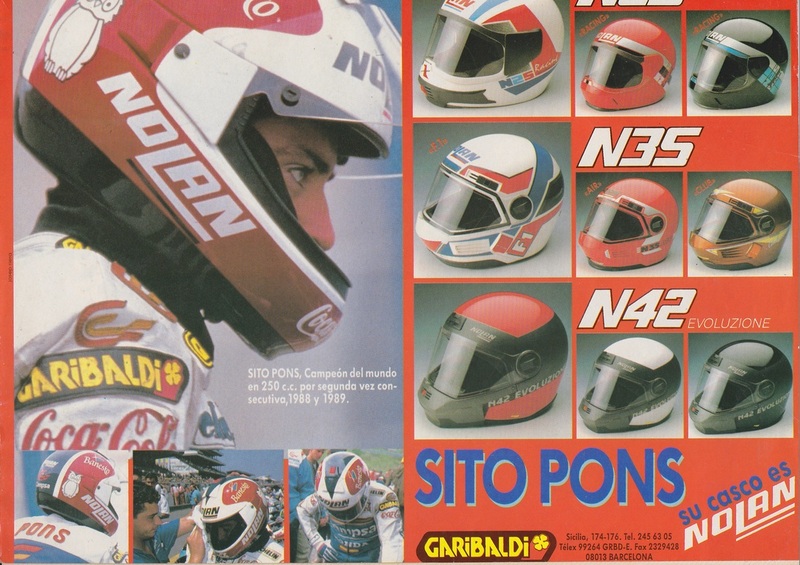 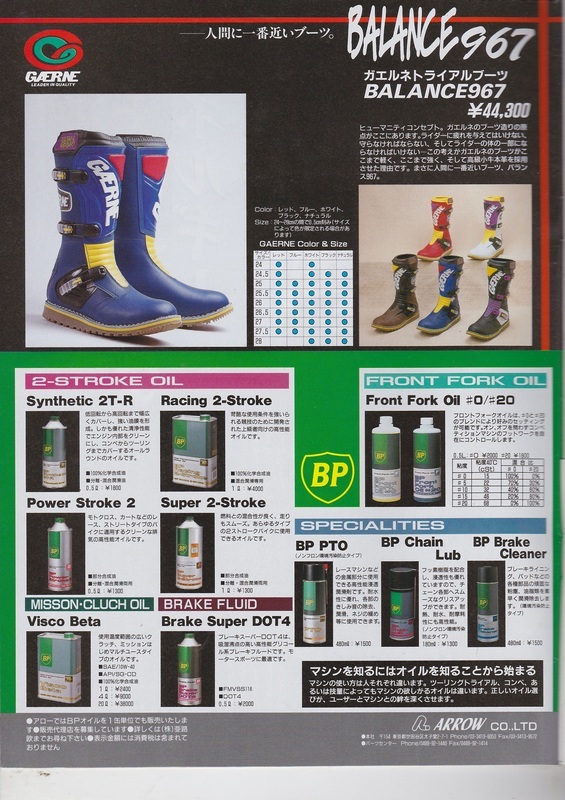 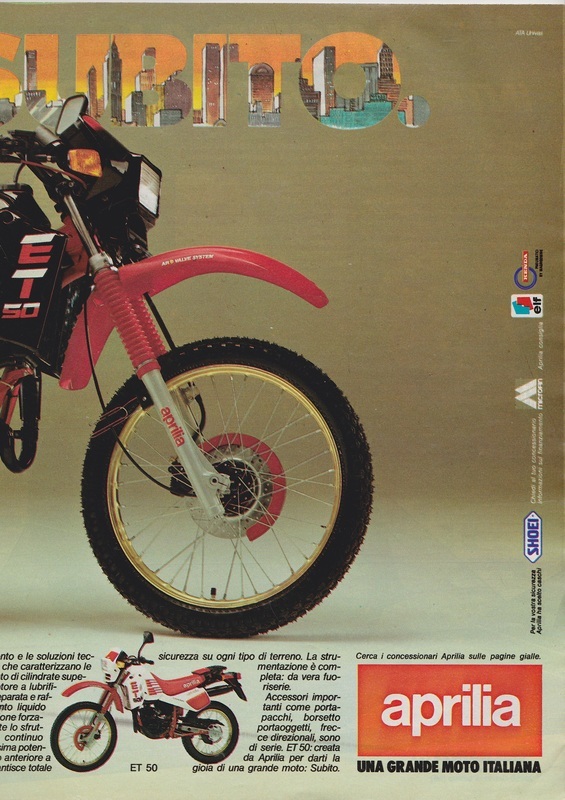 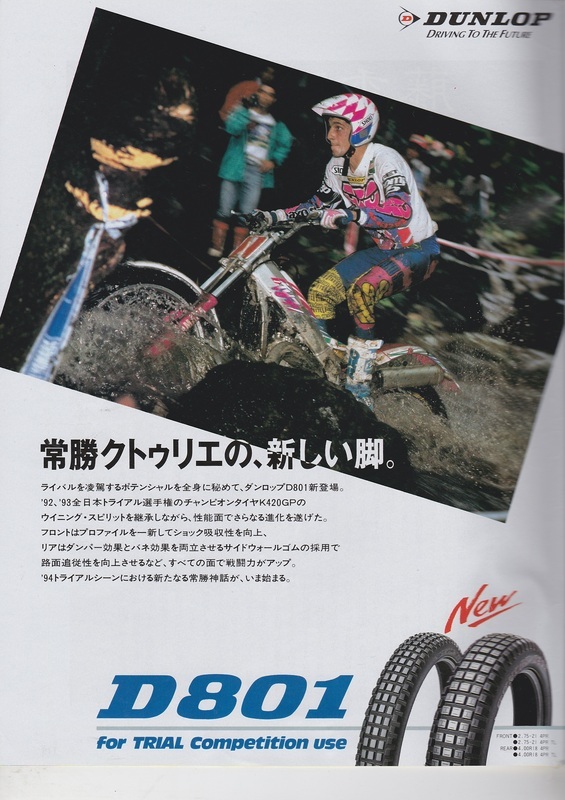 Rare advert for Nagesti who were Akront and are now Morad making the rims for almost every trials bike. 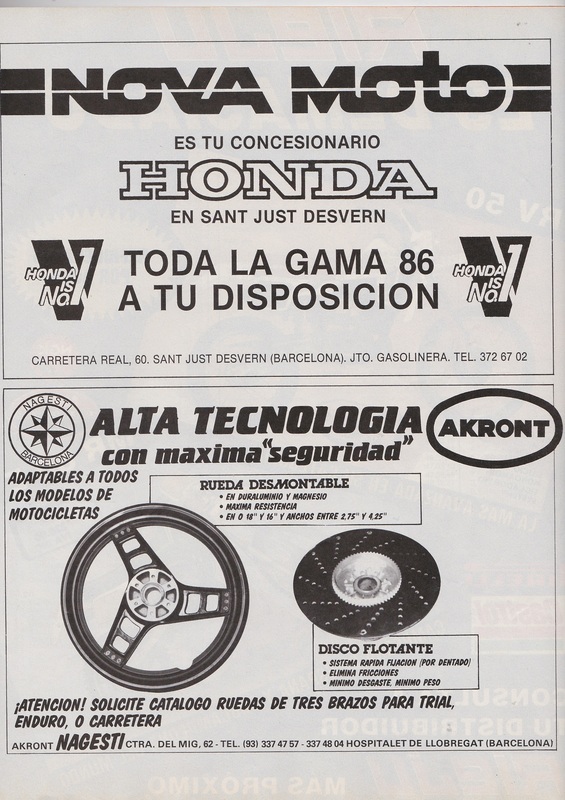 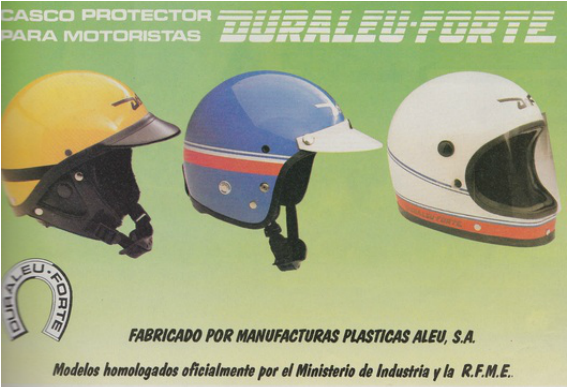 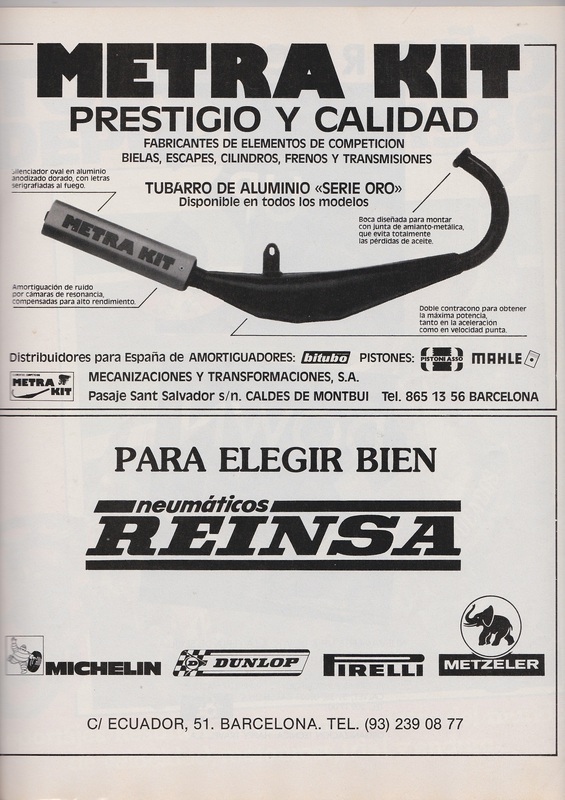 Metrakit accessories - Joan Ruiz who was Angel Nieto's mechanic worked there after he left Mecatecno . 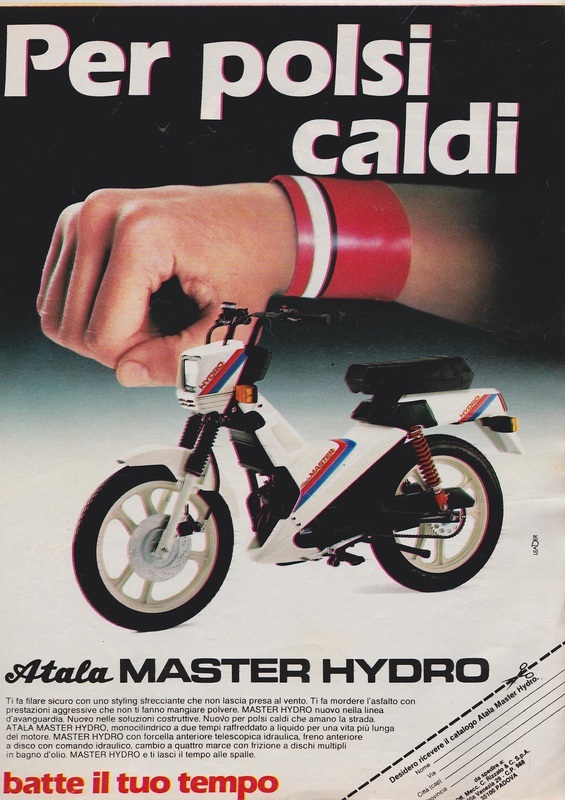 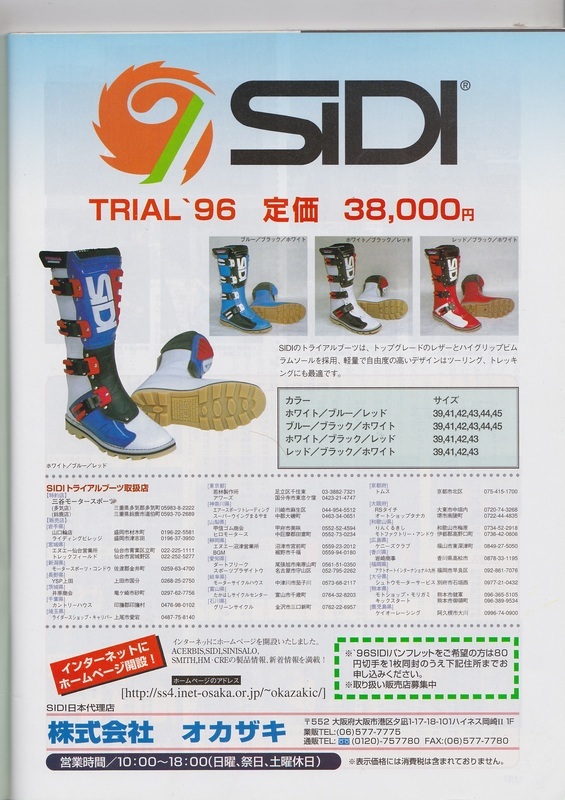 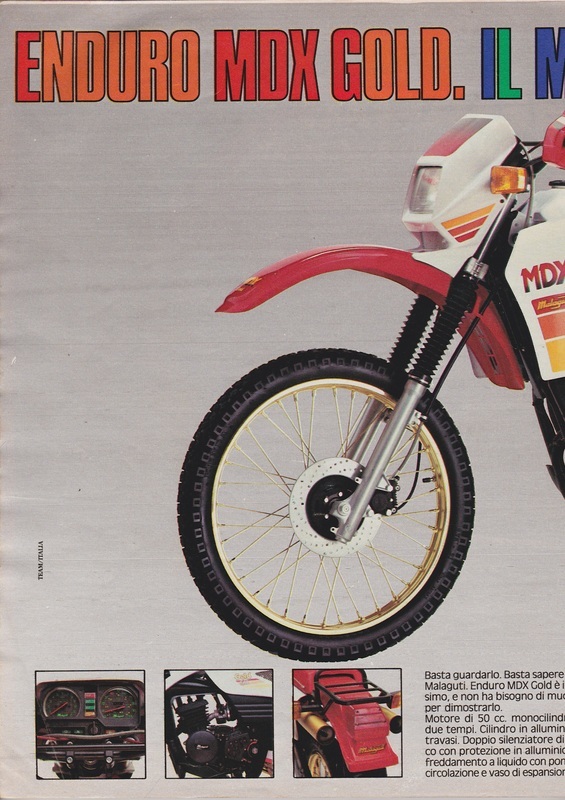 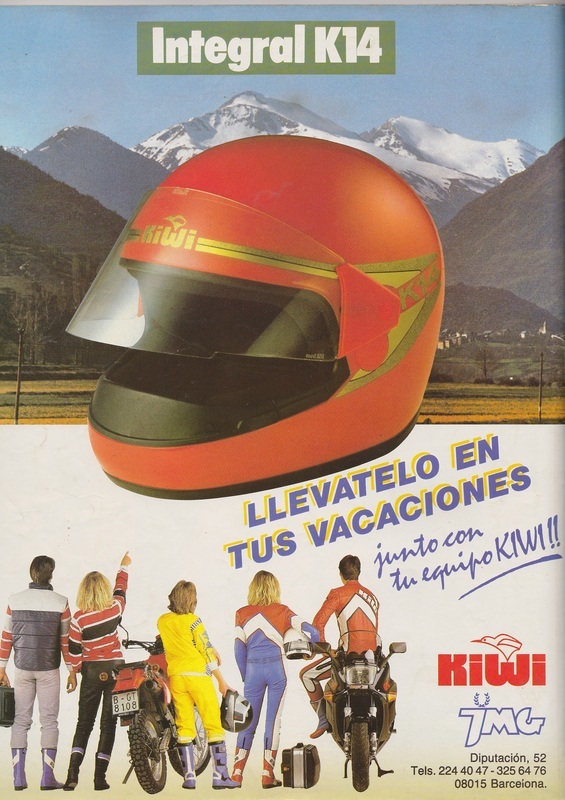 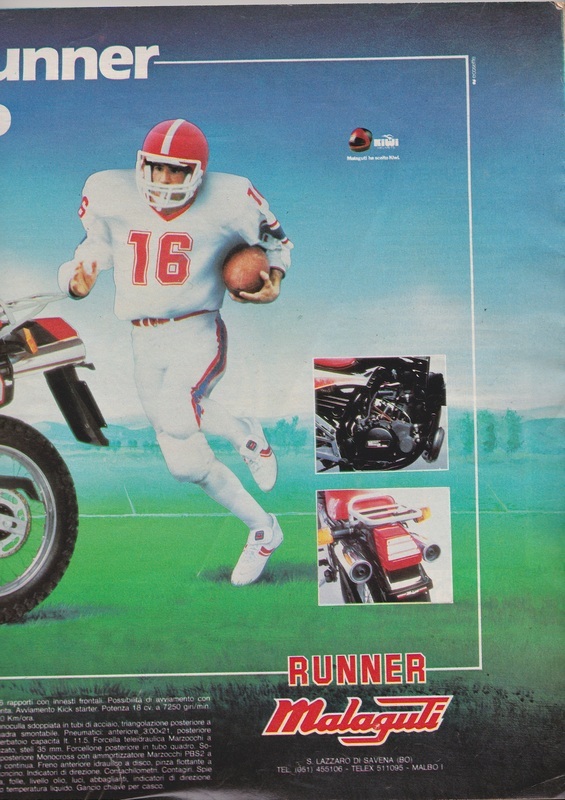 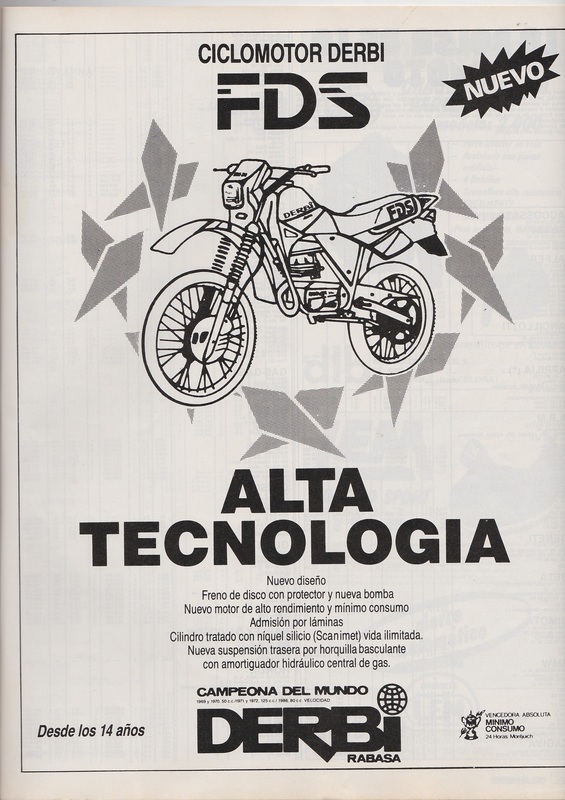 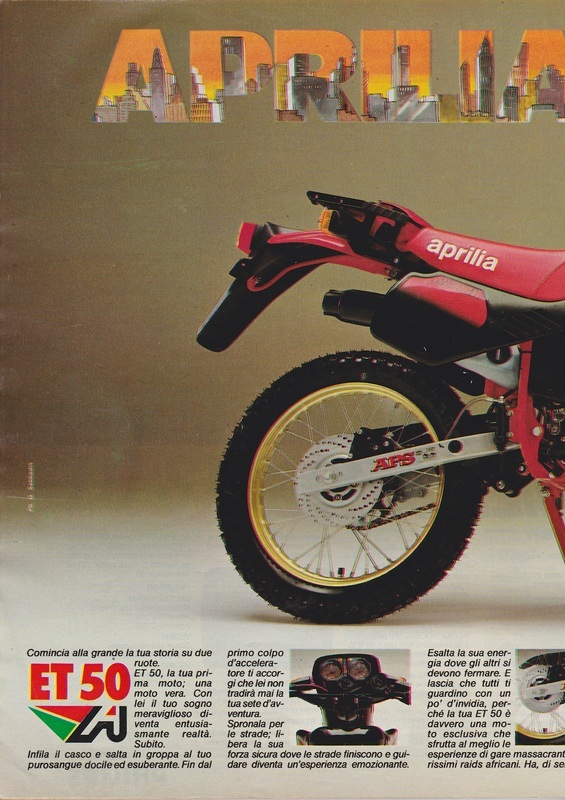 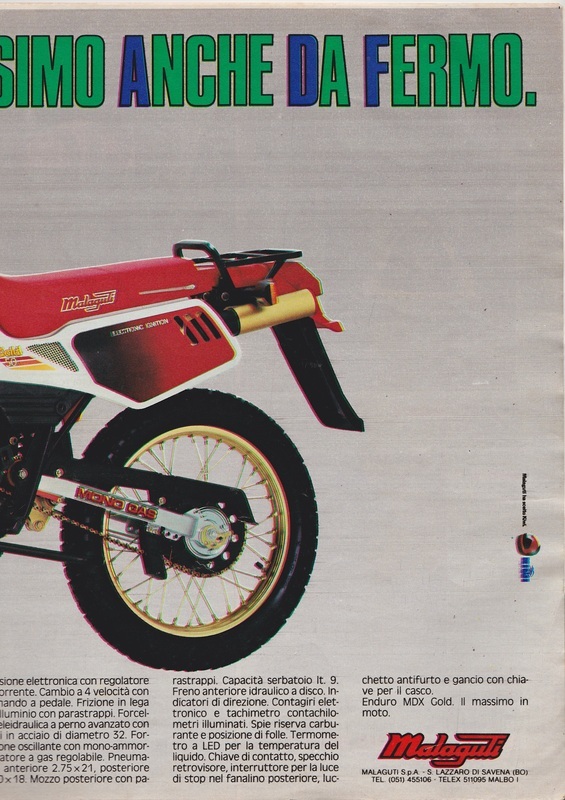 Nice old Derbi advert - now in the hands of the Italians.